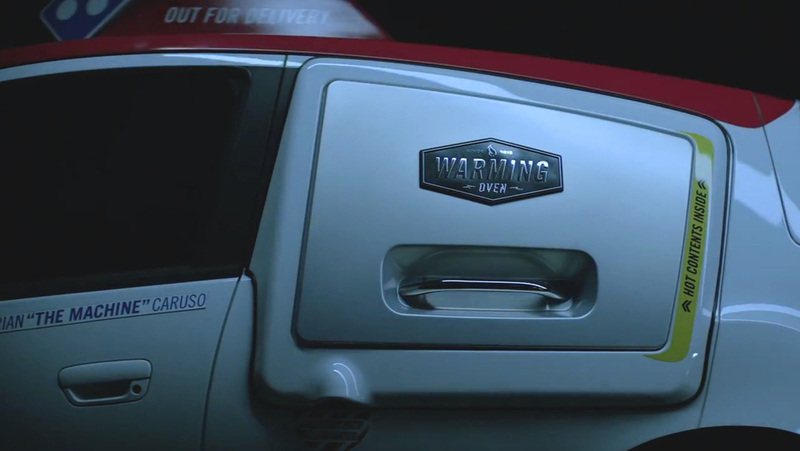 Domino's builds custom pizza delivery van with integrated oven! 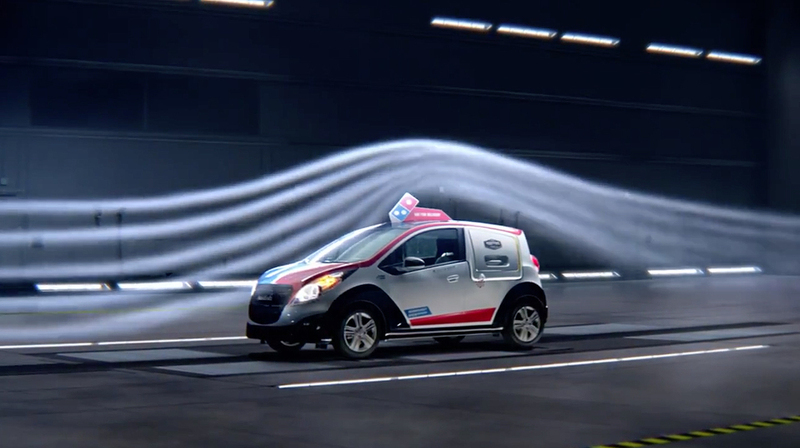 Domino's Pizza has confirmed large-scale production of its DXP delivery vehicles - complete with an on-board oven. The launch of Domino's DXP last year had franchisees asking for more - so an additional 58 DXPs will be launched across 23 markets in the U.S., bringing the total number of models to 155. Based on a Chevrolet Spark, the DXP has a number of special features, including a custom built-in warming oven, a reconfigured interior that holds up to 80 pizzas and special compartments to hold side orders and fizzy drinks. "The DXP demonstrates Domino's passion for pizza delivery," said Russell Weiner, president of Domino's USA. "The excitement around it has been incredible, which is why we have such a great demand for even more." "The DXP has caught the eye of our customers and franchisee alike," added Weiner. "It's real, it's functionally superior, it's gorgeous and no other brand has anything like it. 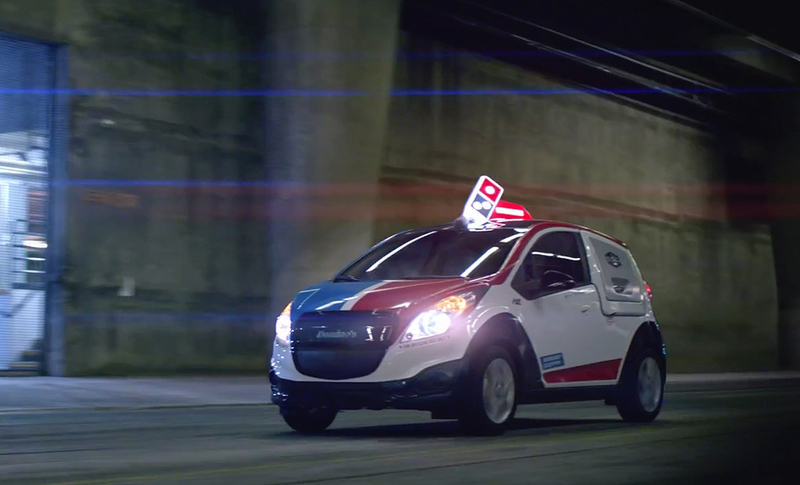 So when people ask, 'Did Domino's really build a car made just for pizza delivery?' I say, 'Oh yes we did.'"